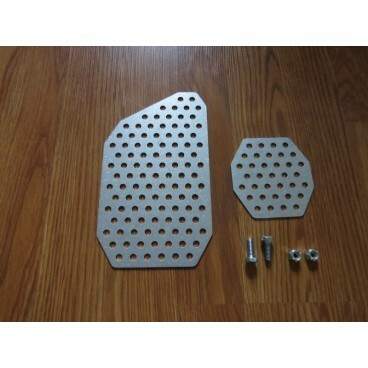 Skidoo XS Vent Template - Grip N Rip Racing LLC. 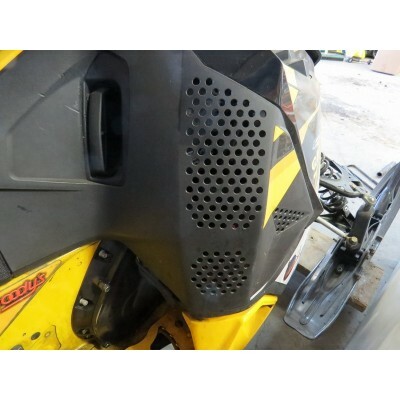 Drill template to add vents to you side panels on a Skidoo XS. 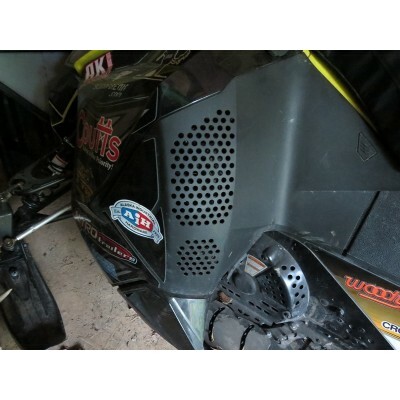 This template kit allows you to drill additional vents in the knee area of your side panels to let hot air out. Can be reused to vent multiply sleds. Drill as many holes as your would like for your own pattern. Template is designed for 1/4" holes but up to 5/16" holes can be used.